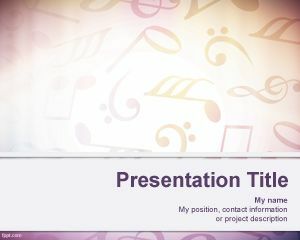 Free Sheet Music Background for PowerPoint presentations is a free template with a nice music sheet illustration in the background. 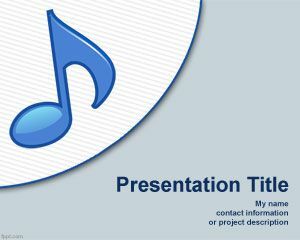 You can download this template for music events as well as orchestra or presentations for music. 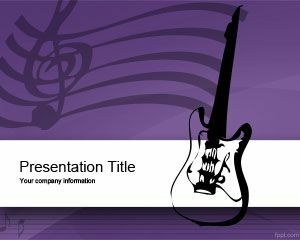 This template is free and you can use this PPT template for your presentation needs. Hi , I am using these wonderful temps as a motovacional tool. 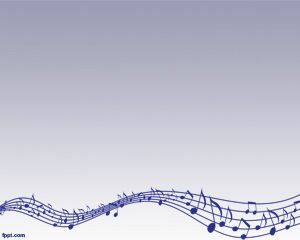 My son loves music and also has Type 1 Diabetes . 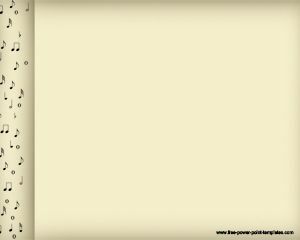 He is struggleing with staying in range with his BG reading and also his music. Maybe having these reminders will help more than always having me stand oner him. 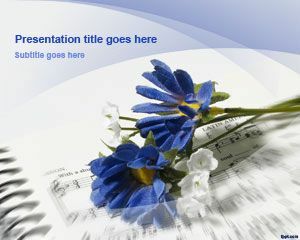 Thank You so much offering such great selection. 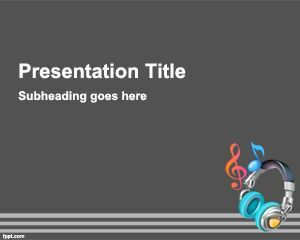 Hi, I’d like to use this for a presentation, for my english class. Lo utilizaré para presentar cómo hacer el comentario literario de un texto, que en este caso sera una canción.